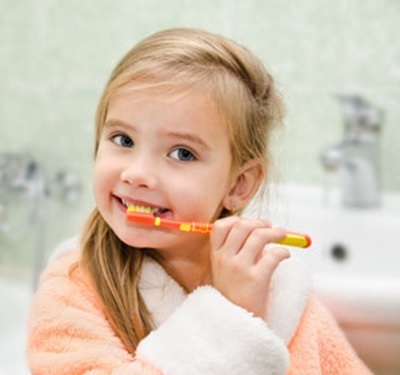 Diet, oral hygiene and visits to the dentist are all important in helping to care for a child's teeth. Children's teeth start to develop before birth. There are two sets of teeth: milk teeth (sometimes called baby teeth) and permanent teeth. Reducing sugar in your child's diet is the best way to prevent tooth decay. However, it's how often your child eats sugar (rather than how much) that is important. Similarly, it's how often your child has acidic food and drinks (rather than the amount) that affects dental erosion. Keep squashes, fizzy drinks, natural fruit juices, sweets and cakes to a minimum. 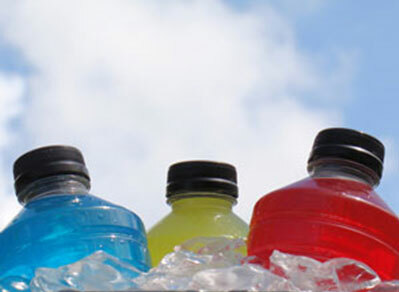 Don't give your child sugary foods and drinks as snacks between meals or before bedtime. Watch out for hidden sugars in sauces, breakfast cereals, etc. Fruit, vegetables, cheese and milk are all healthier snacks because they contain natural sugars. Remember, however, that as well as natural sugars, fruit contains acids, which can cause decay if eaten in large amounts. You can help to protect your child's teeth against erosion by finishing a meal with an alkaline food such as milk or cheese. This will neutralize the acid in your child's mouth. Plain water and plain milk don't cause tooth decay or erosion. Your child may find it hard to drink plain water or milk if he or she usually has sweet drinks, but most children get used to it over time. Start brushing your baby's teeth with fluoride toothpaste as soon as the first milk tooth breaks through. ‍Make sure children don't eat or lick toothpaste from the tube. When to start taking your child to the dentist? 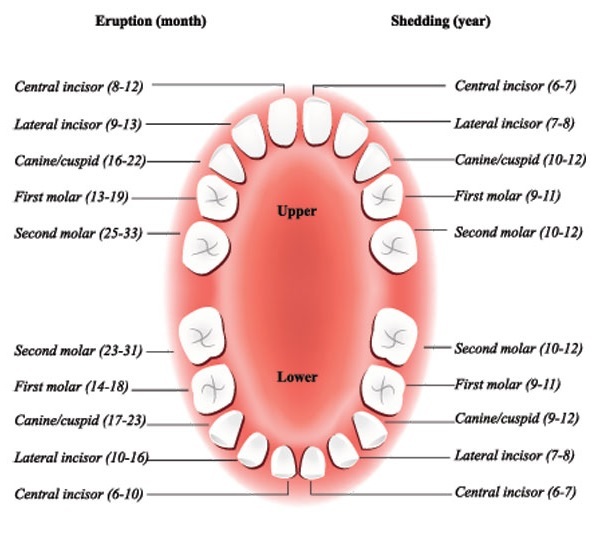 How Do I Prevent Cavities / Tooth Decay? Healthy eating habits lead to healthy teeth. Like the rest of the body, the teeth, bones and the soft tissues of the mouth need a well-balanced diet. Children should eat a variety of foods from the five major food groups. Most snacks that children eat can lead to cavity formation. The more frequently a child snacks, the greater the chance for tooth decay. How long food remains in the mouth also plays a role. For example, hard candy and breath mints stay in the mouth a long time, which cause longer acid attacks on tooth enamel. Please see our diet advice sheet. See our page on custom mouth guards. Permitting normal development of the jaw bones and muscles. Primary teeth also affect the development of speech and add to an attractive appearance. See our page on bruxism for more information.